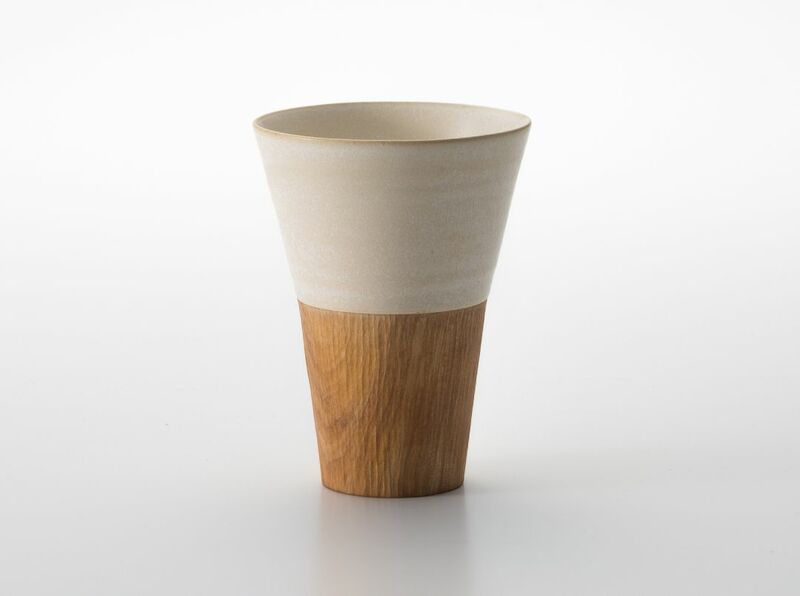 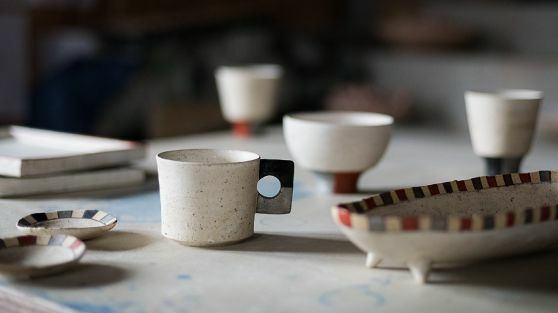 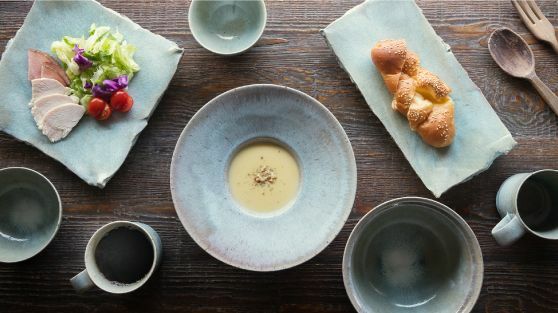 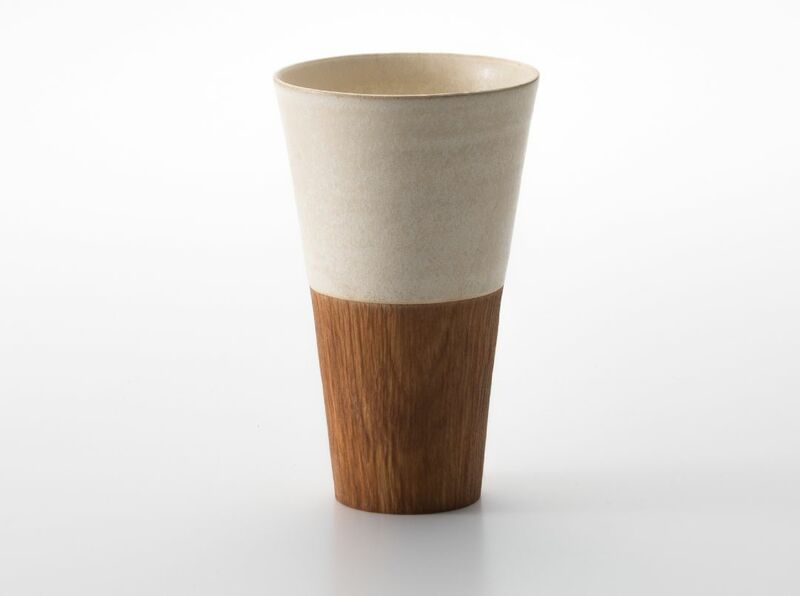 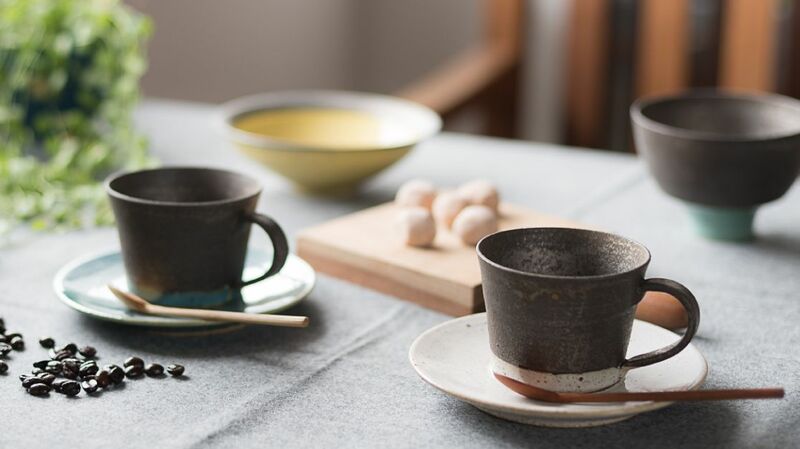 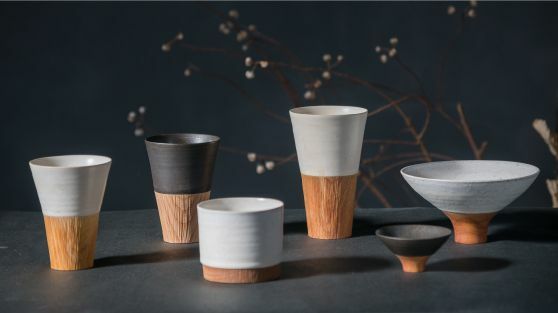 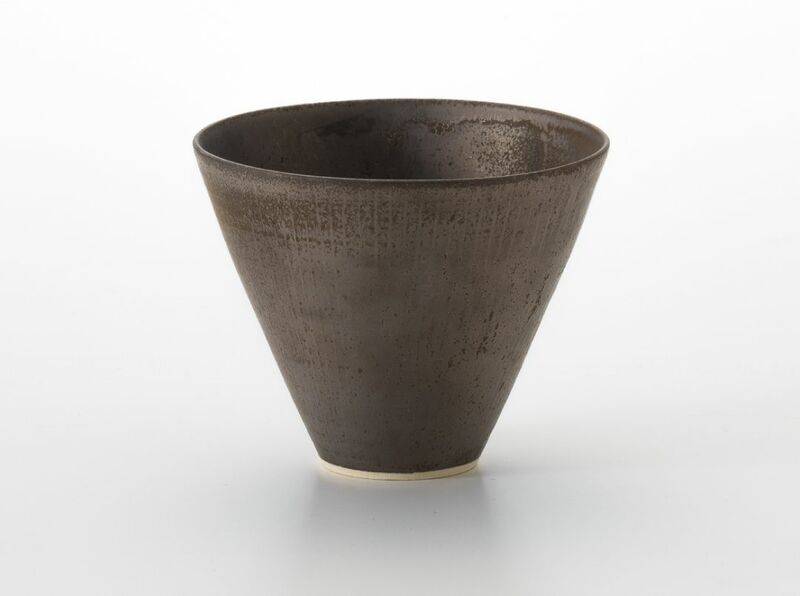 Pots from TOKINOHA vary from wide range of characteristics such as, shiro-kuro (white-black) series, to vibrant colors with tetra series, and KAKEL series that collaborates with wood artist. 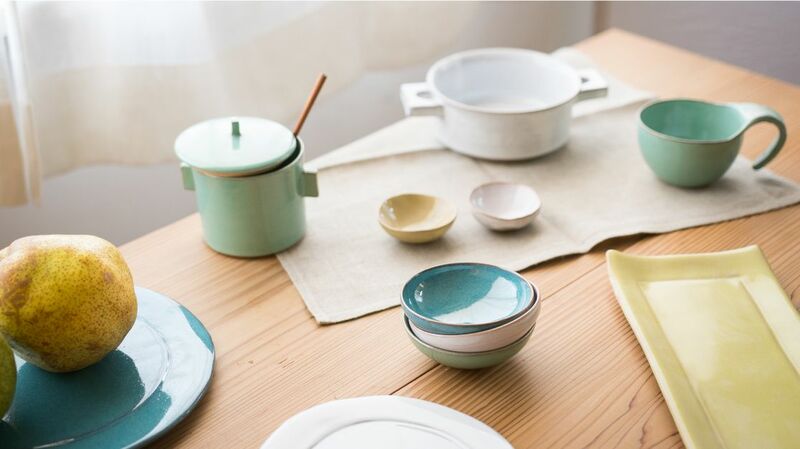 One can sure find pots that suit their lifestyle. 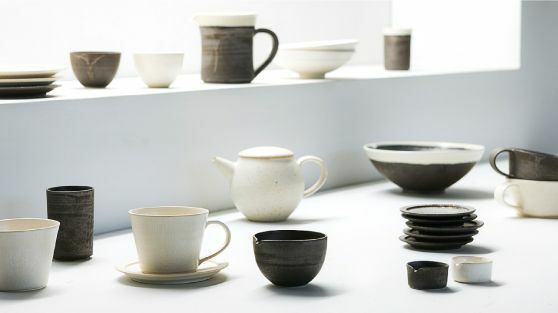 This is a simple pottery series in black and white. Black and white are the basic colors on the table, which makes this series the most useful. 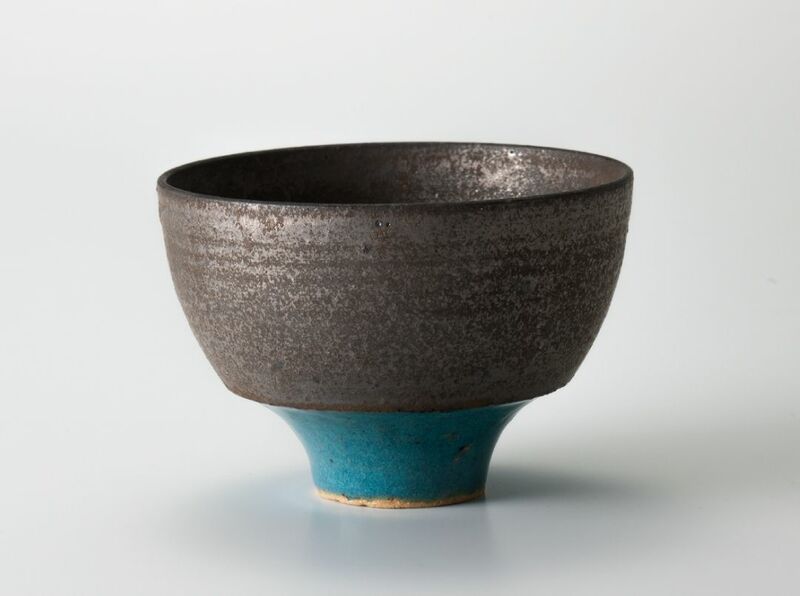 This series was created with “tranquility” and “silence” as the themes. 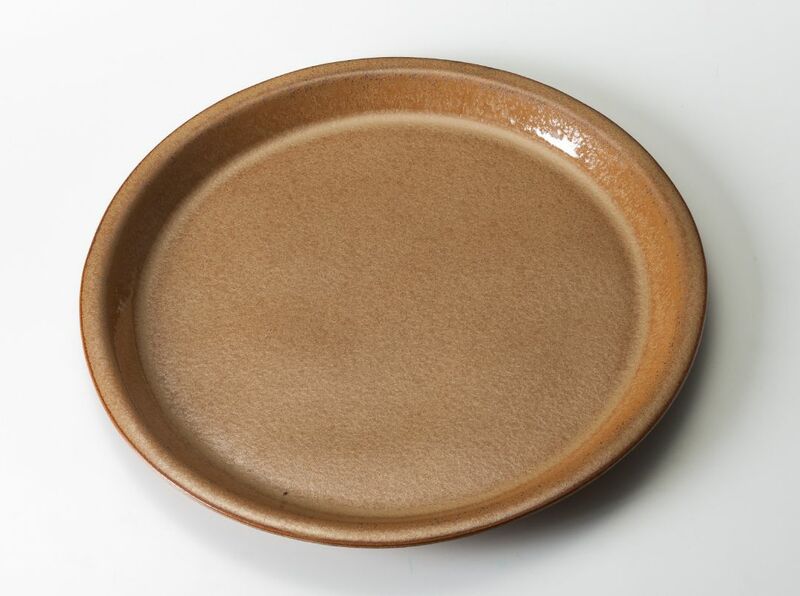 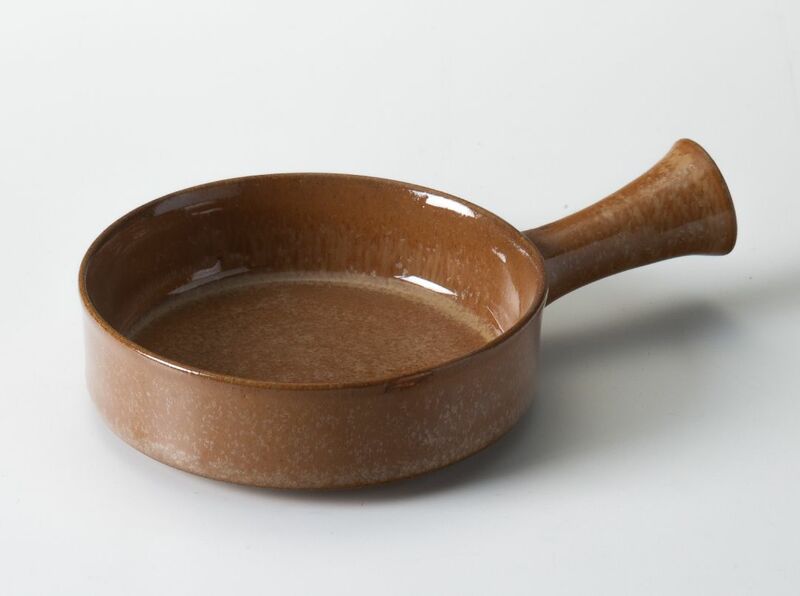 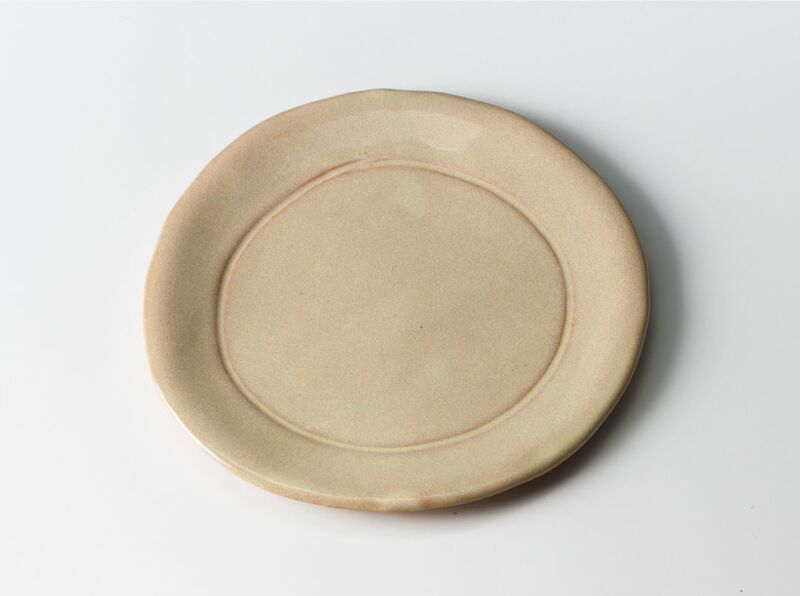 It gives simple and cool impression; however, the expressive mat glaze conveys the warmth of handmade potteries. 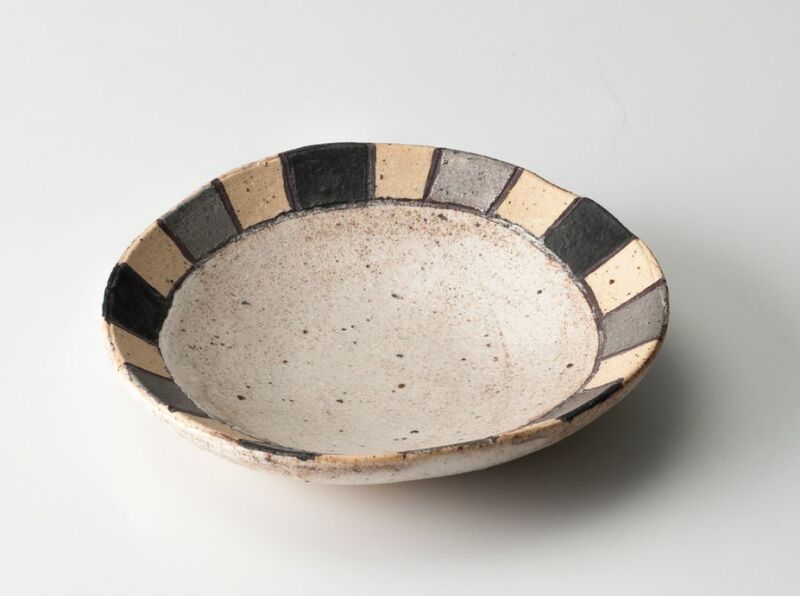 This series is composed of Kobiki ware (a method that cover the pieces completely with white slip) decorated with patterns in red, black, and silver. 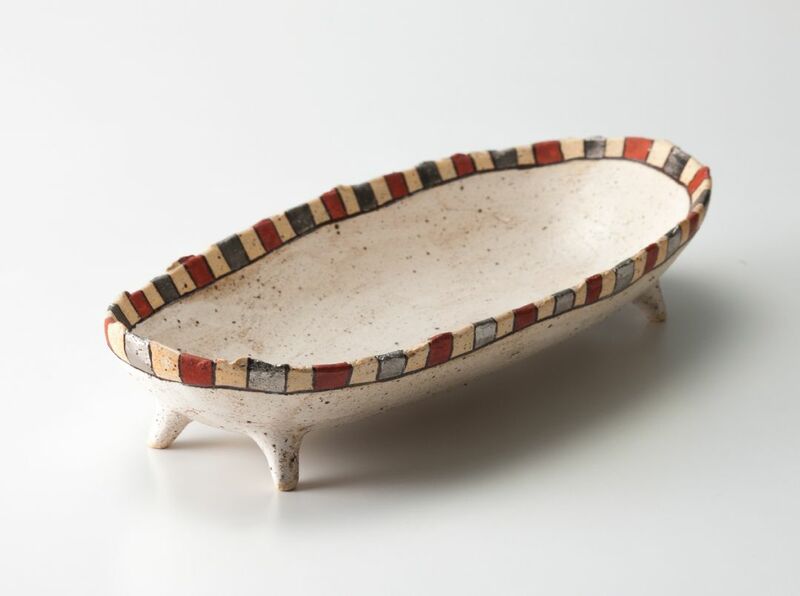 Some traditional garments from Africa inspired the design for this series. 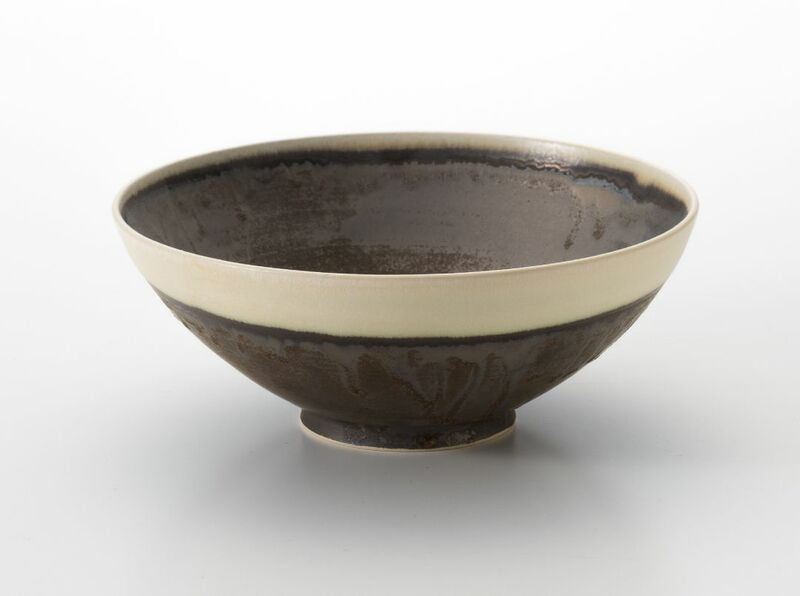 This series is composed of a set of 3 colors: black, white, and an additional color. 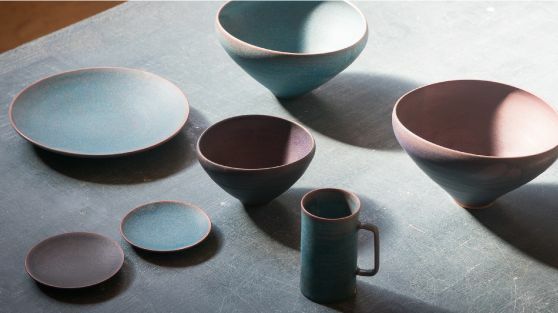 In order to arrange all three colors beautifully, this series goes under many more processes compared to the other series. 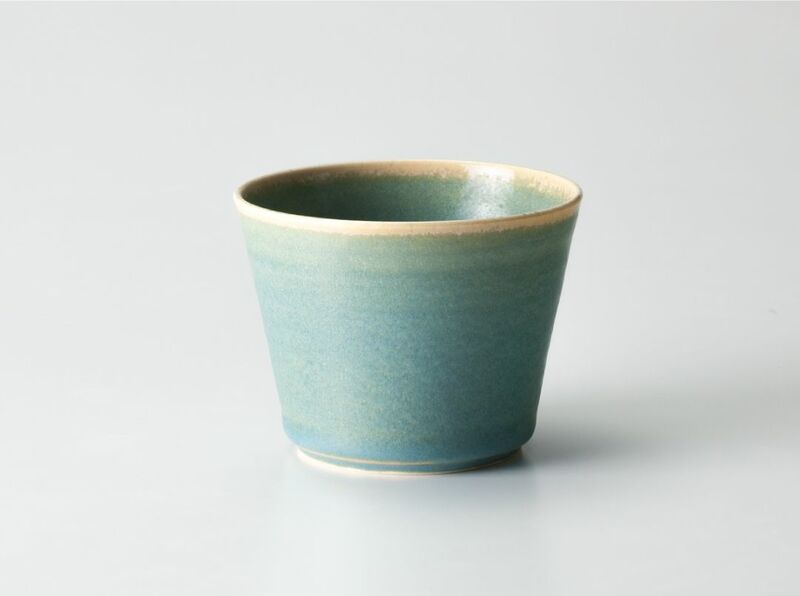 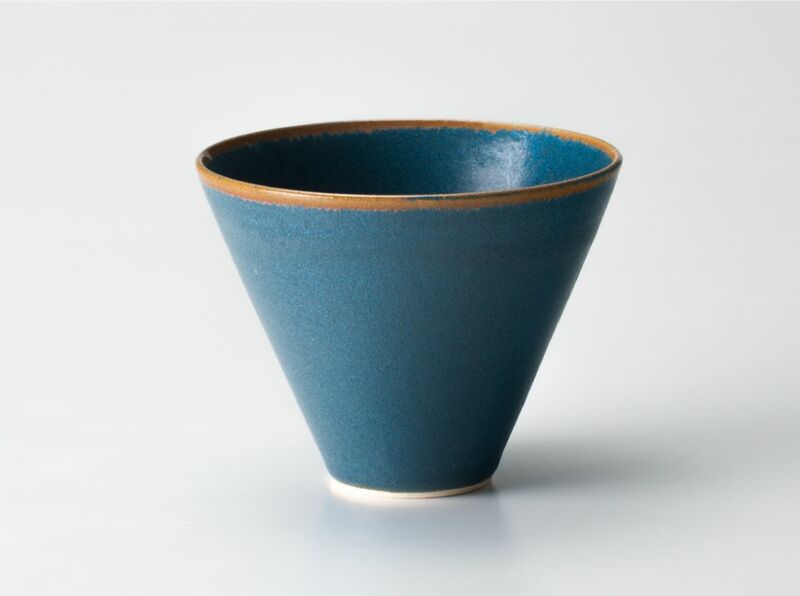 This series uses ashes from plants to develop the color of the glaze. 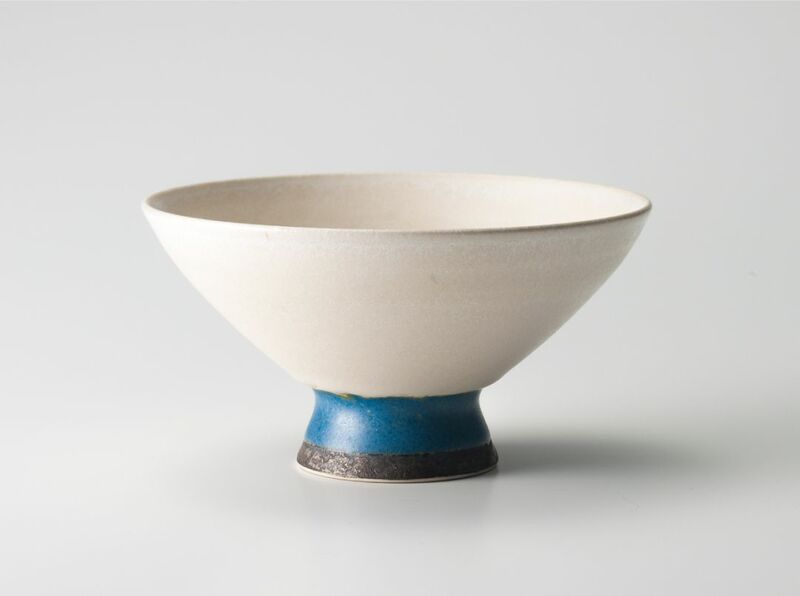 The characteristic of this series lies in the soft, warm colors, which appear to capture the essence of Mother Nature. 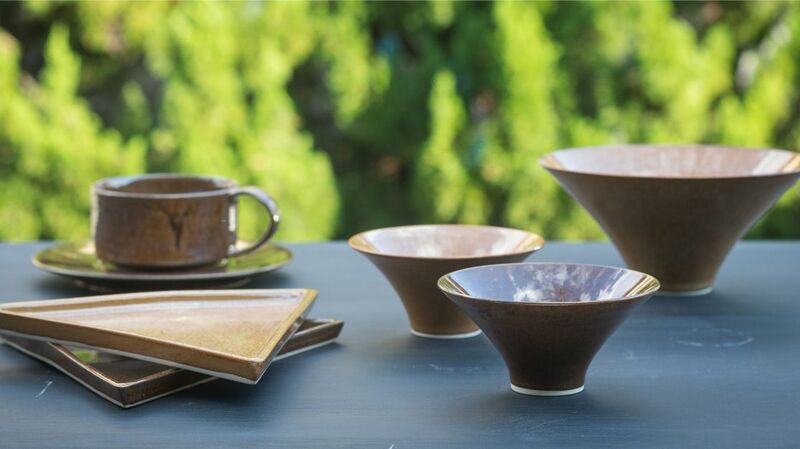 The warm colors and the soft shapes define this series. 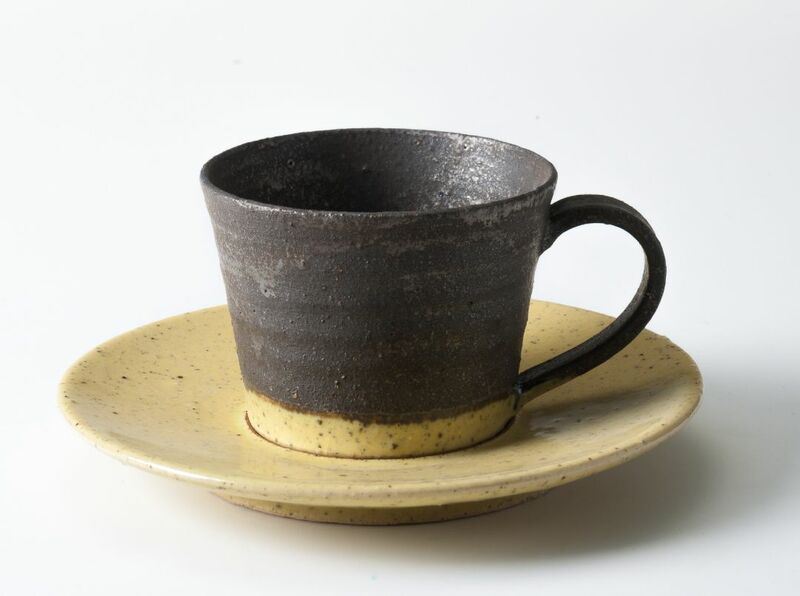 The designs were created together with an owner of a café. 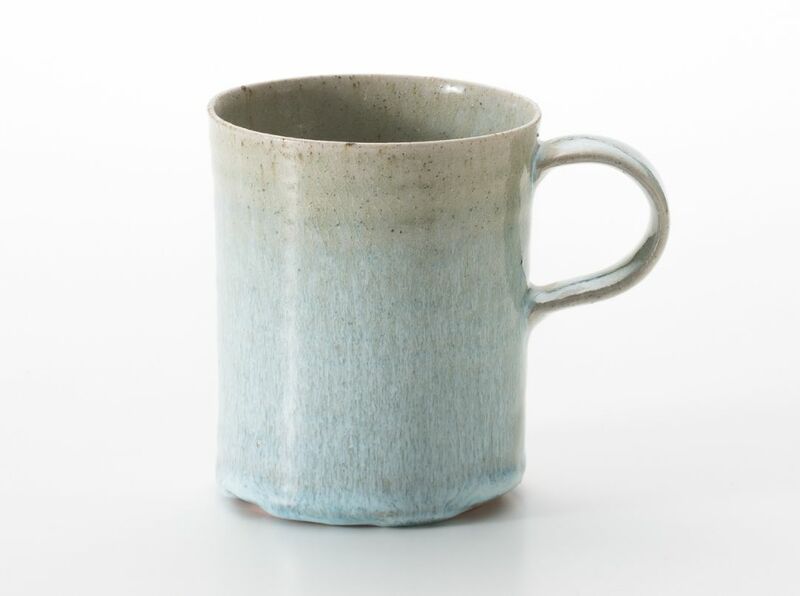 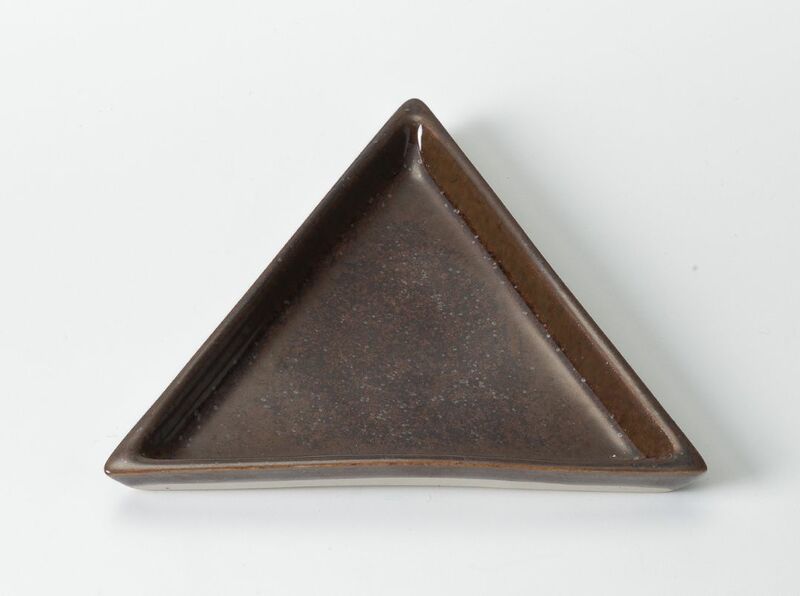 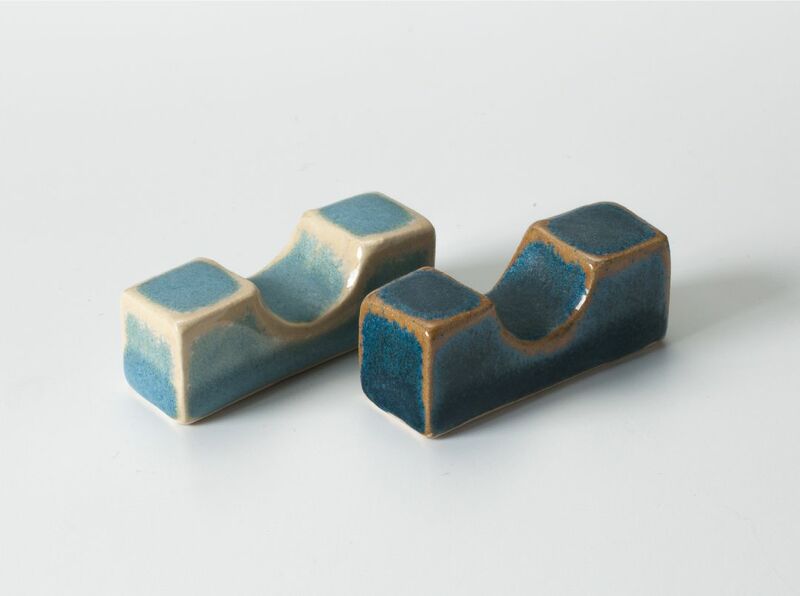 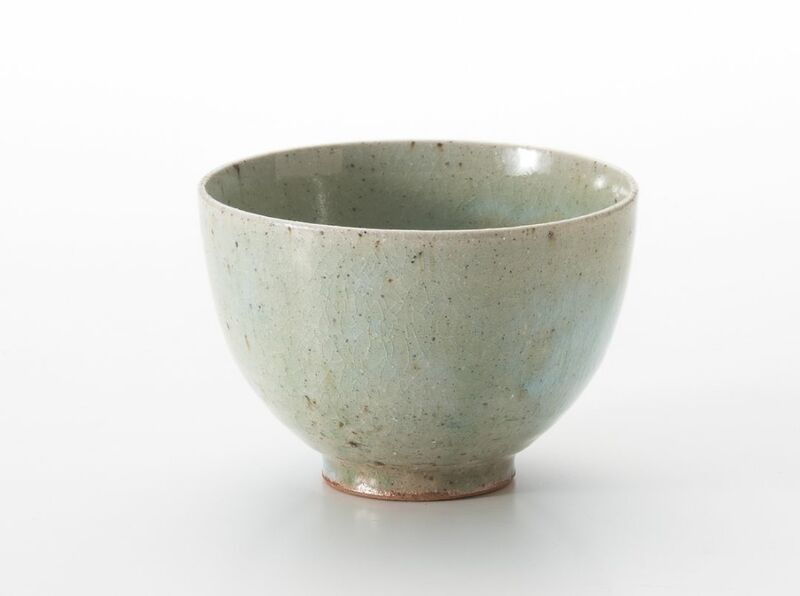 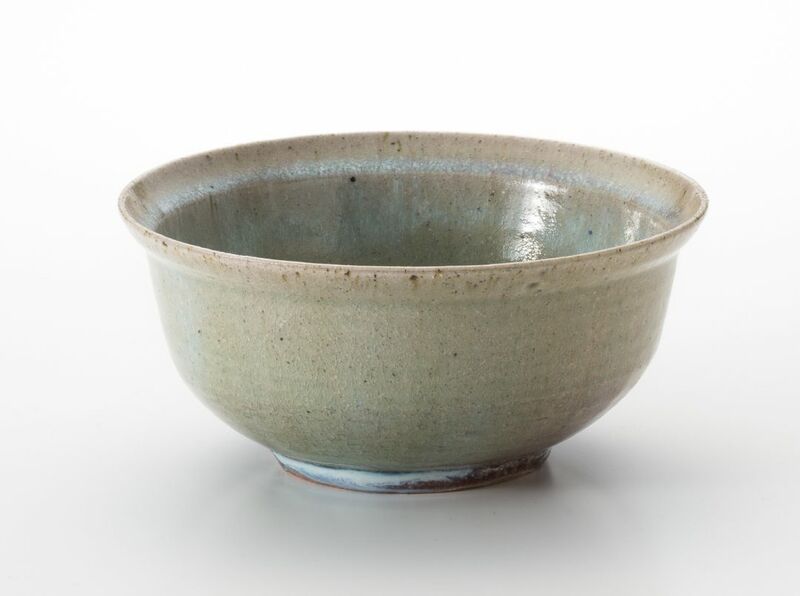 This series is crafted with a crystalline glaze that radiates luxury. 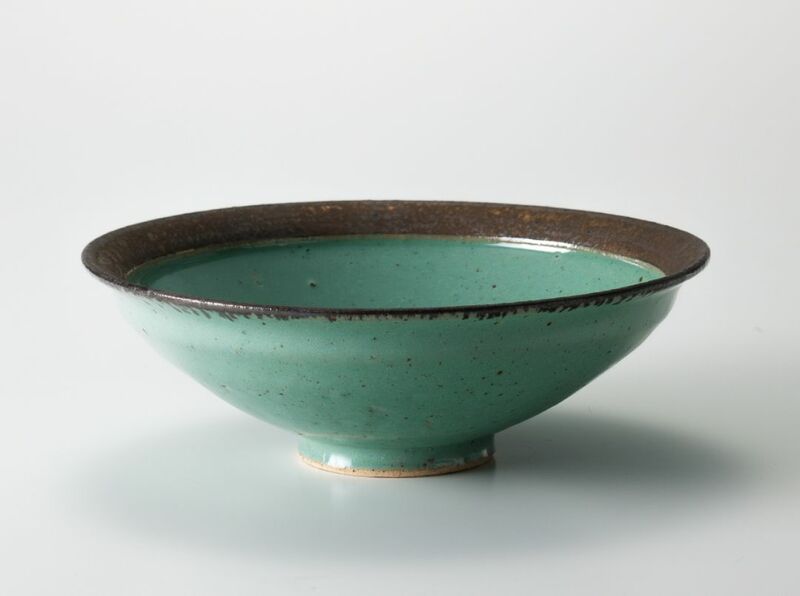 The beautiful crystal patterns can be seen on the surface of the glaze. 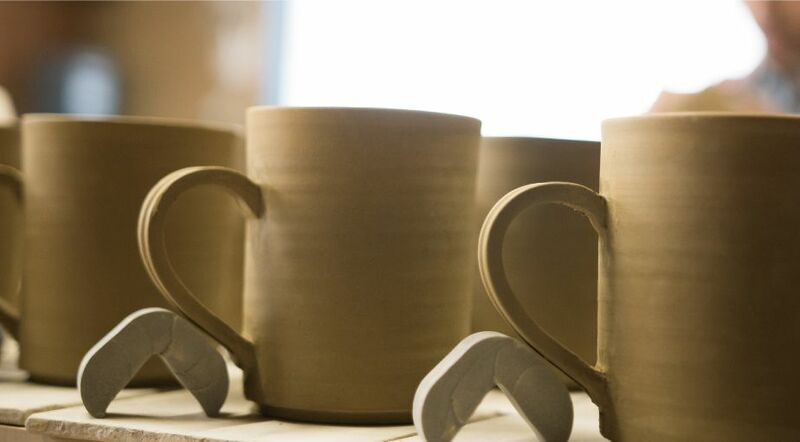 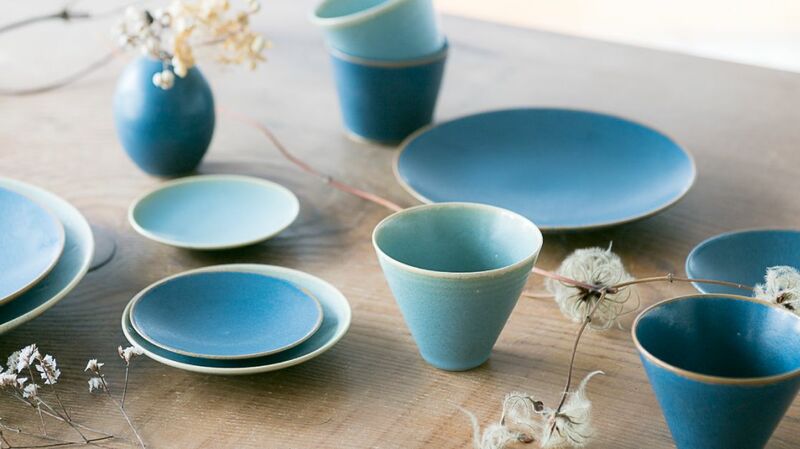 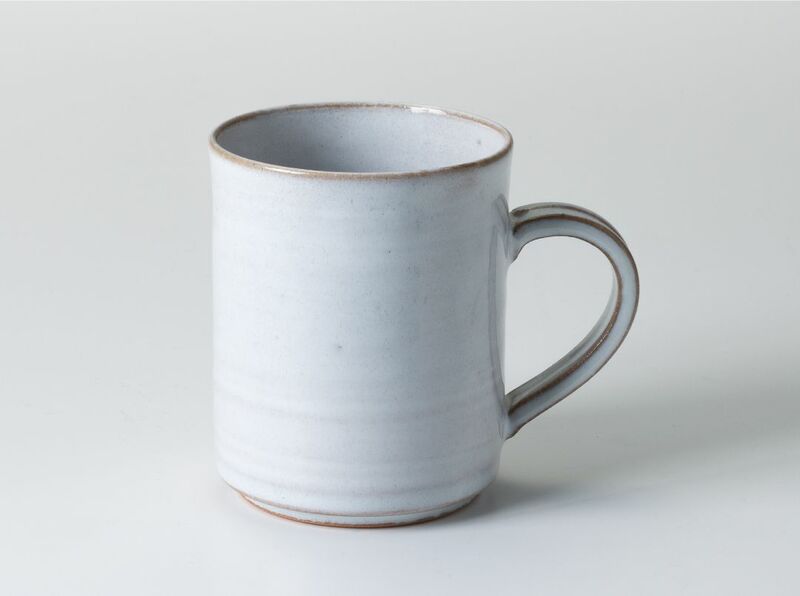 You can truly enjoy the sophisticated taste of premium pottery with this series. 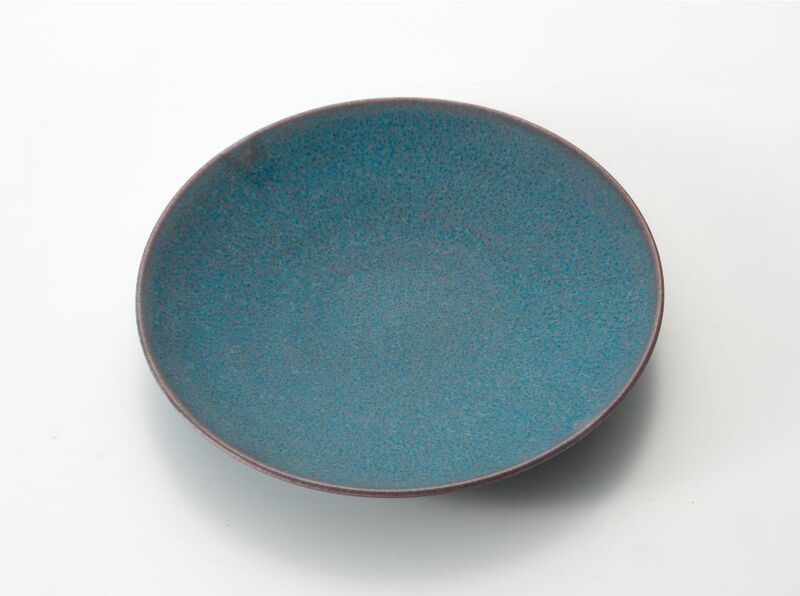 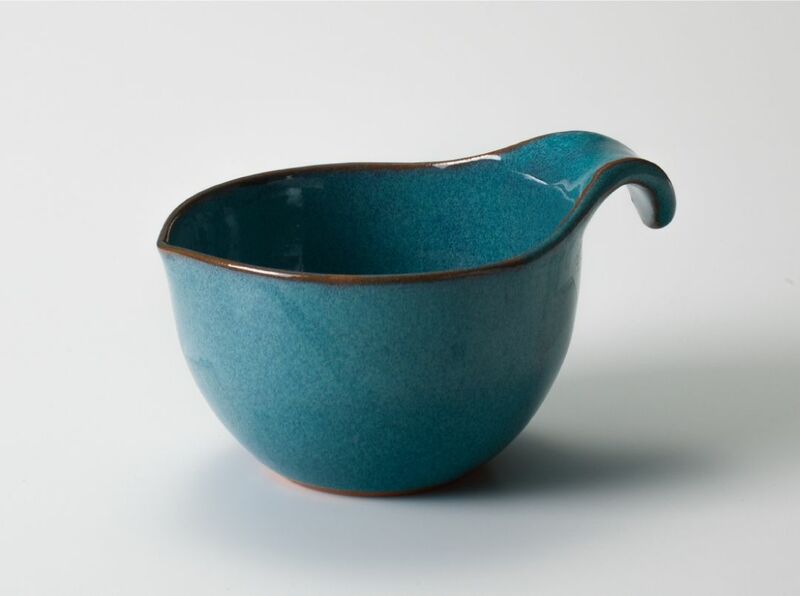 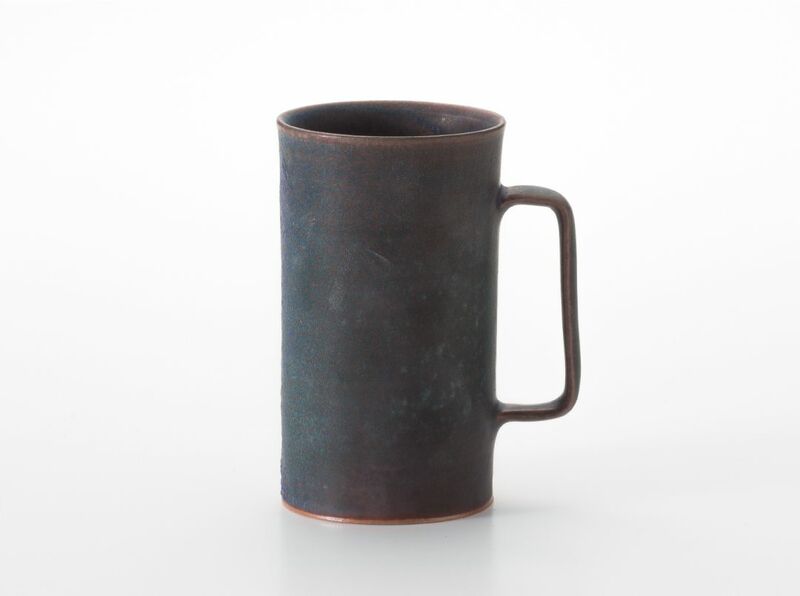 This series uses copper to develop the color of the glaze. 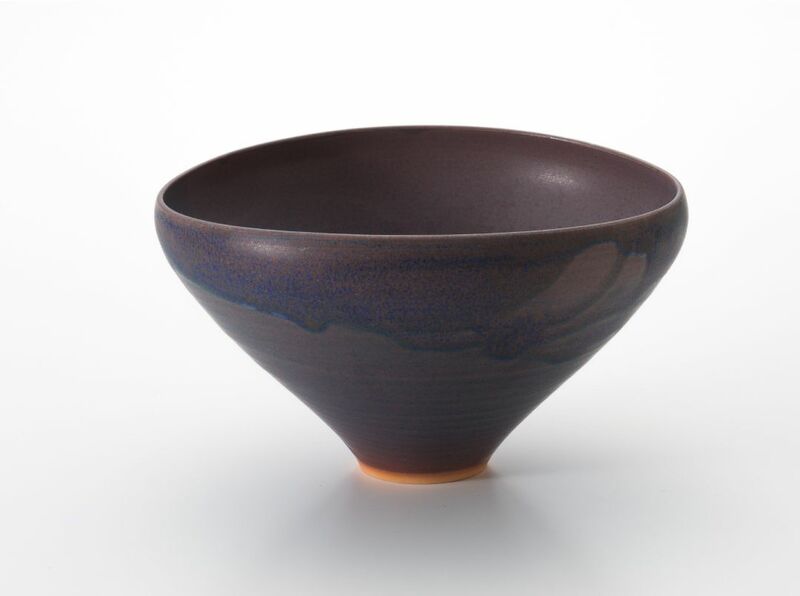 The coloring fluctuates with glistening affect, which adds presence and grace to its modest colors. 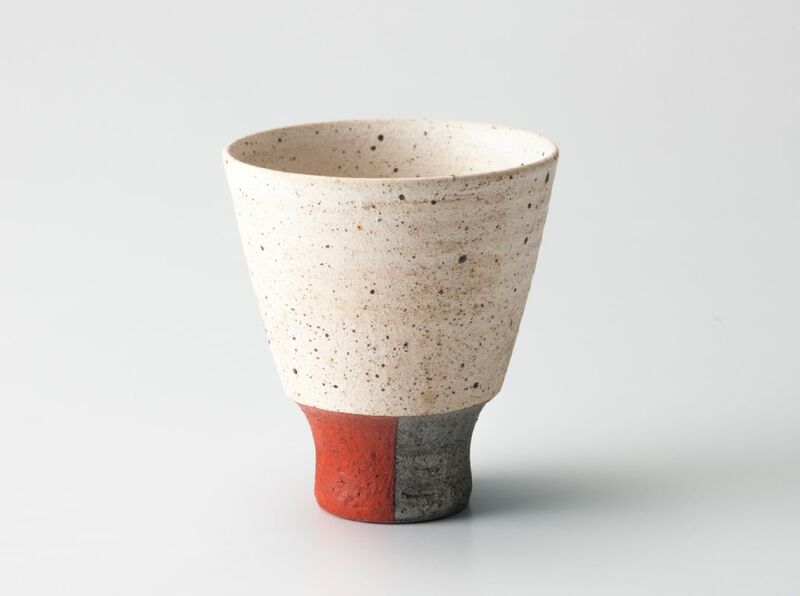 This is a series that uses the black from the Shiro-Kuro Series together with the colors from the Tetra Series. 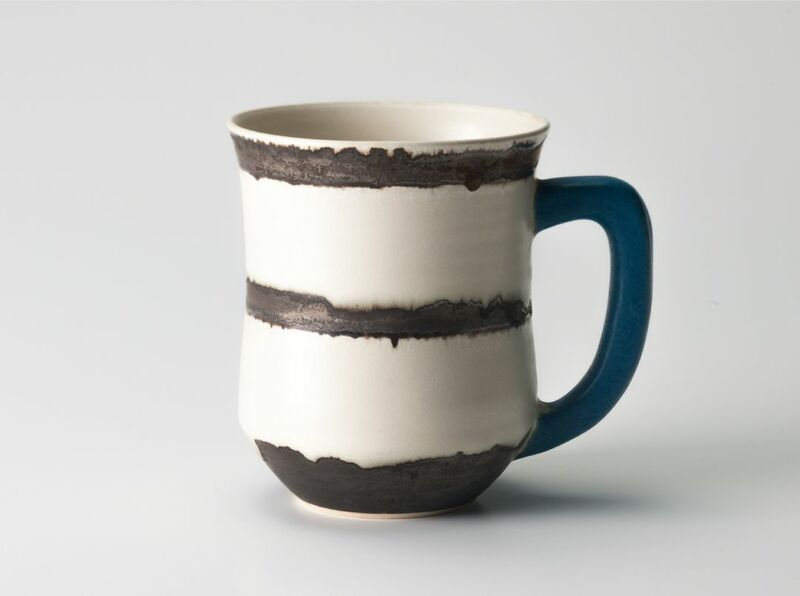 The black adds a tightening effect to the splendid coloring, resulting in a design where pop and cool coexist. 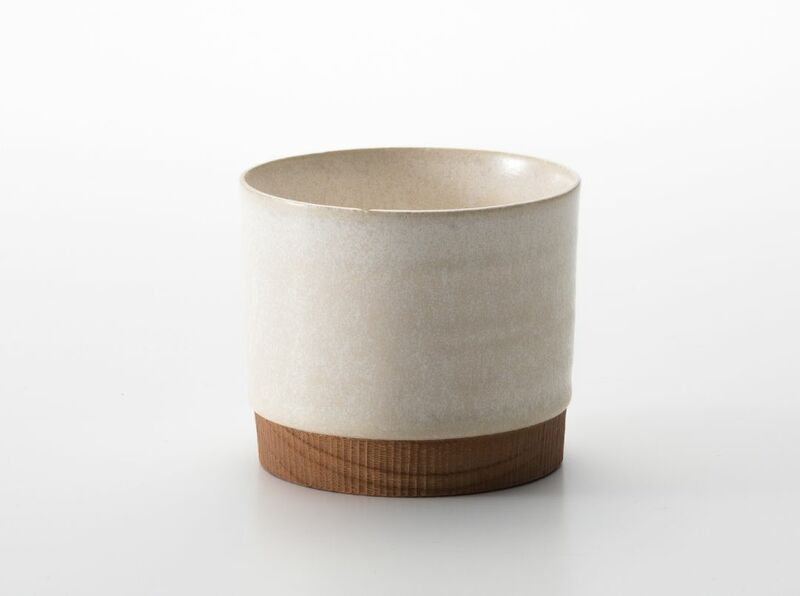 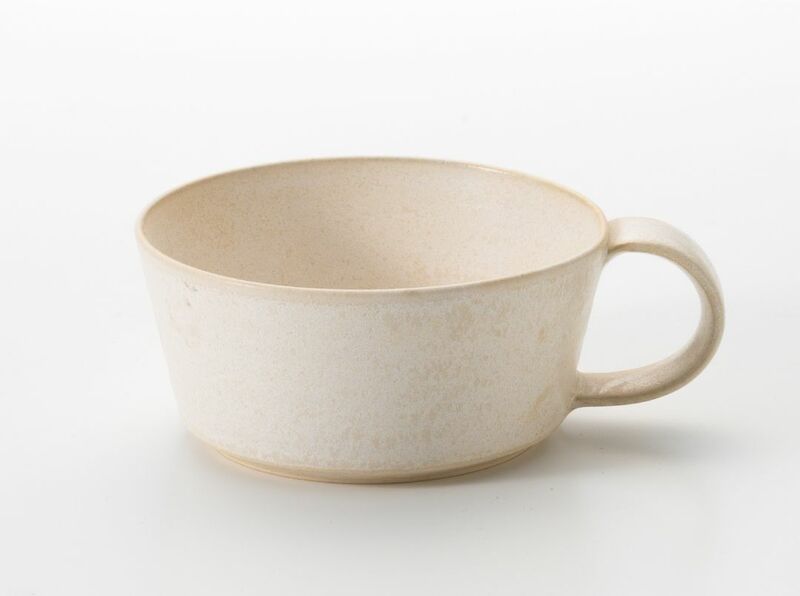 This is a collaboration series of pottery and woodwork by TOKINOHA and Yoshiki Furniture Maker. 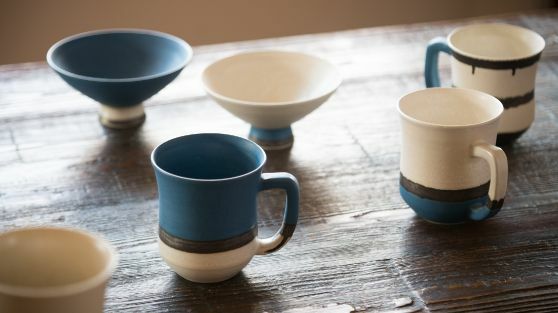 This is a beautiful and functional series. 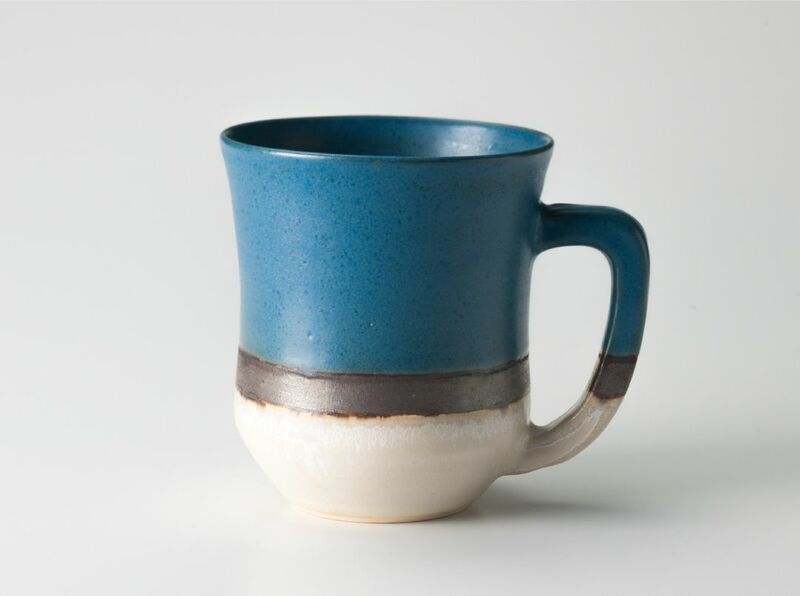 For example, pouring hot coffee doesn’t make the cup too hot to hold.